To register, find your class, copy the program code, and click on the ‘Register’ button. You will be redirected to our registration system, where you can paste the code and sign up. In our basketball clinics and leagues, everyone plays! Here, kids learn all about the basics, including shooting, dribbling, and passing; while improving their teamwork and leadership skills. Register Program Code: Choose one from above. In this fun and engaging introduction to soccer, players will learn the fundamentals of passing, dribbling, stopping and scoring. Participants will be placed on a team that will be scheduled to play a one-hour game every week during the following three-hour timeframe: 11am-2pm. This program focuses on developing essential volleyball skills like serving, passing, and setting. Youth will learn about team-work and motivation. Want your little ones to try a little bit of everything? This class introduces kids to a variety of sports including soccer, basketball, t-ball, floor hockey, golf, and more! 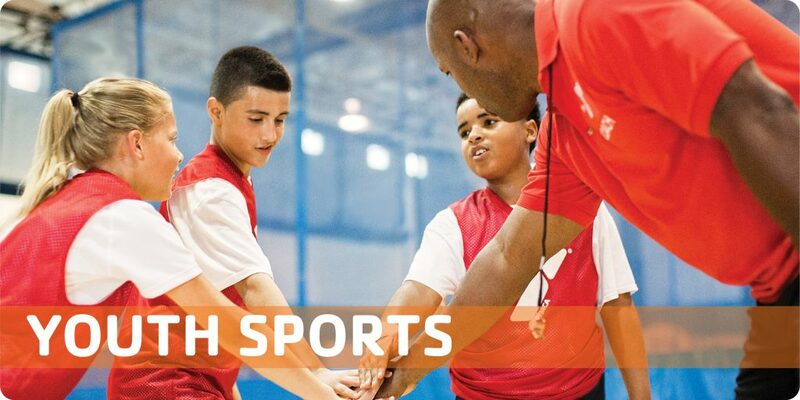 Kids will stay active, develop basic skills for a variety of sports, and learn the benefits of teamwork. Players learn shooting, dribbling and passing, as well as offensive and defensive concepts and rules. Players will work on ball handling, shooting and finishing fundamentals for the first hour and play full court games during the second hour. Improve your game in the sport of your choice! Open to all ages, this individualized session allows for one-on-one attention to your personal athletic goals. Contact Greg Taylor for more information. Learn at your own pace. Training methods include sparring, traditional patterns and self-defense techniques. New students can join any time. All ages and skill levels are welcome! Classes emphasize saftey and self-control. Students work with the istructor to progress at the pace that is right for them. Training methods include sparring, traditional patterns and practical self-defense techniques. *There will be no class on Saturday, April 27 due to Healthy Kids Day. Kendo, a martial art based on ancient Korean and Japanese fighting techniques, has become a worldwide sport. 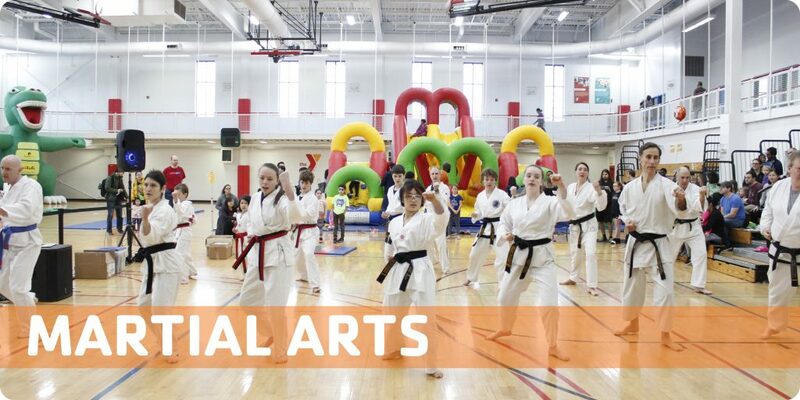 This sport builds physical as well as mental strength, and students learn discipline and self-control and develop an appreciation for the cultural history of defensive arts. This program teaches youth, 11-14 years of age, how to safely use the equipment in the Wellness Center for future independent use. 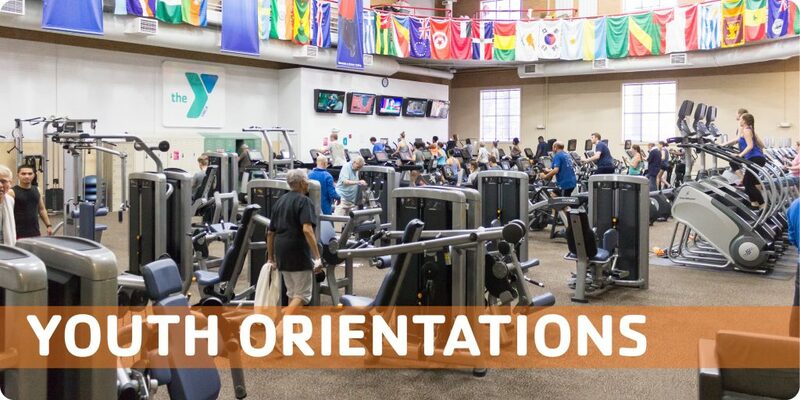 Youth Orientations are free for members, can be scheduled at any time, and a parent/guardian is welcome to join. Book your appointment online, stop by the Wellness Center Desk, or call 847-475-7400 x242. 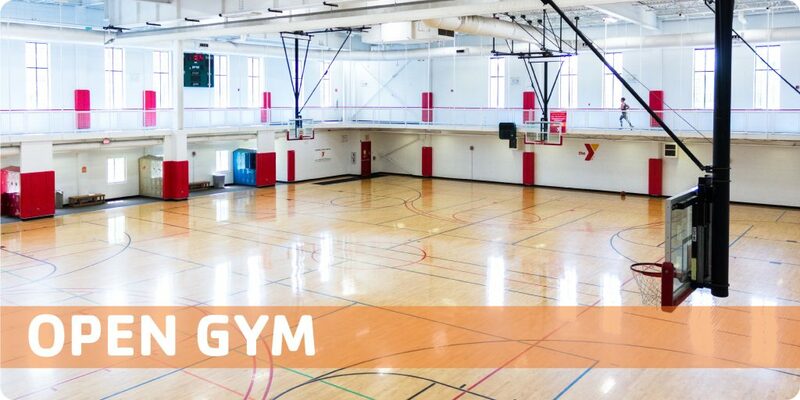 At certain times during the week, our gym (the Sebring-Lewis Center) is open to youth and adults to use however you’d like. You can view open gym times by checking the gym schedule.